We worked with Patti Wilder Dallarosa, at Wilder Architecture & Planning, P.C., to design an accessory building to our home that incorporated a greenhouse, two car garage, and a studio…. Gets Dreams Firmed up on Paper! 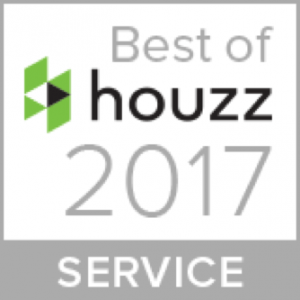 January 19, 2017 – Patti Dallarosa, principal of Wilder Architecture & Planning has won the 2017 Best Of Houzz Customer Service. 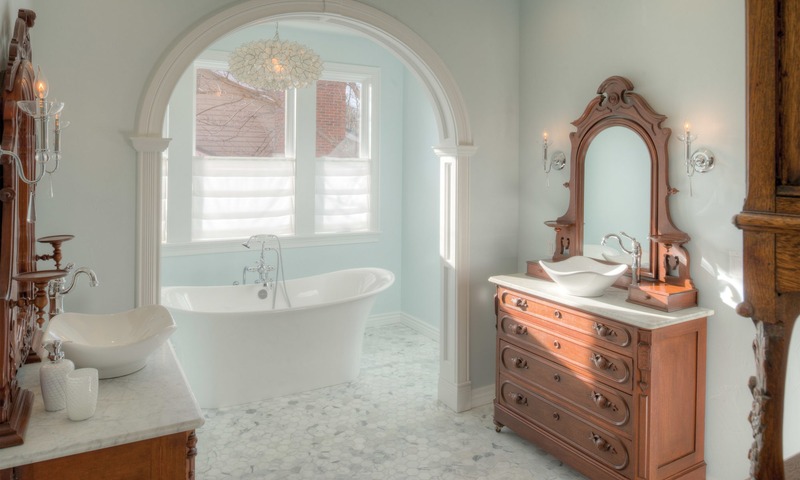 Houzz is the leading platform for home remodeling and design. Patti was chosen by the more than 35 million monthly unique users that comprise the Houzz community from among more than one million active home building, remodeling and design industry professionals. 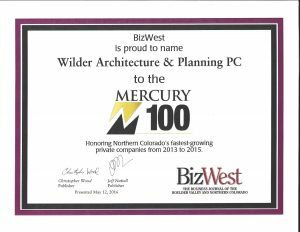 BizWest, a bi-weekly print and digital newspaper covering business activities in northern Colorado, has named Wilder Architecture & Planning, PC, a 2017 Mercury 100 Company Honoree for the third time in the past eight years! 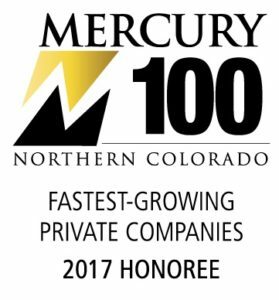 This designation recognizes Wilder Architecture & Planning as one of northern Colorado’s fastest growing private companies. 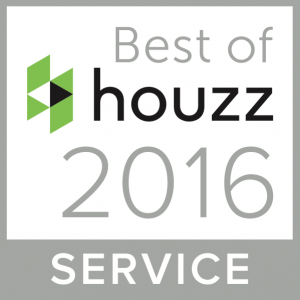 January 30, 2016 – Patti Dallarosa, principal of Wilder Architecture & Planning has won the 2016 Houzz Best of Customer Service. Houzz is the leading platform for home remodeling and design. Patti was chosen by the more than 35 million monthly unique users that comprise the Houzz community from among more than one million active home building, remodeling and design industry professionals. BizWest, a bi-weekly print and digital newspaper covering business activities in northern Colorado, has named Wilder Architecture & Planning, PC, a 2016 Mercury 100 Company Honoree for the second time in the past eight years. This designation recognizes Wilder Architecture & Planning as one of northern Colorado’s fastest growing private companies. 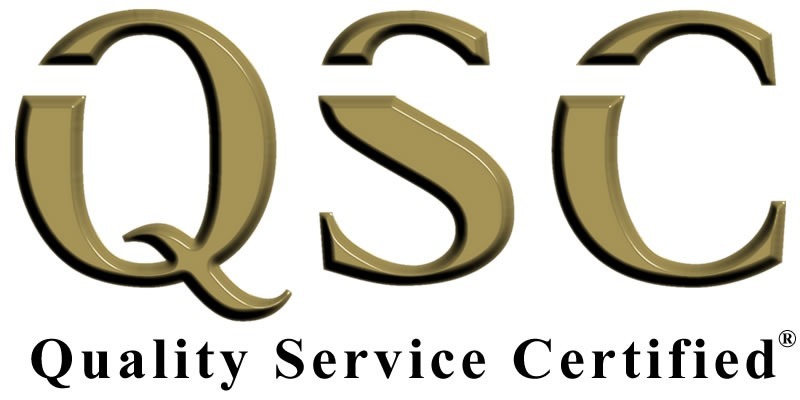 Copyright © 2018 WILDER ARCHITECTURE & PLANNING P.C. All rights reserved.